Best Sourcing vs. Cheap Sourcing – Is Cheaper Always Better? While planning for my Central Europe trip a few years back, I was tempted to snap up the (usually) time-sensitive Zero Dollar fares offers from low cost carriers without doing more research about them. 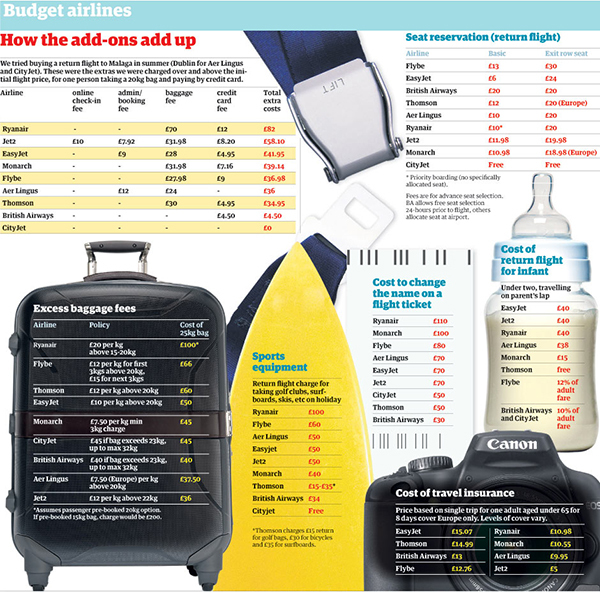 Thankfully, I restrained myself and further reading/research revealed the hidden costs that all adds up (as seen in the diagram by UK’s The Guardian) starting from the myriad of sky-high taxes and fees. Some of these low cost carriers are also known to fly to airports that are much further from the city (although these airports are named after the city e.g. Paris Beauvais, London Luton) and they are unforgiving when it comes to missed flight connections, delayed flights or missing luggage. So it is not always cheaper and sometimes it pays to pay just a little more for service, food, contingency, luggage and a peace of mind. “The bitterness of poor quality lingers long after the sweetness of low price is forgotten.” I couldn’t agree more with this phrase and the interesting and funny sign (in the picture below) – If you want Cheap and Fast, it can’t be Good! But unfortunately for some cases, the “can’t be Good” does not just refer to quality of work but actual people’s livelihood! 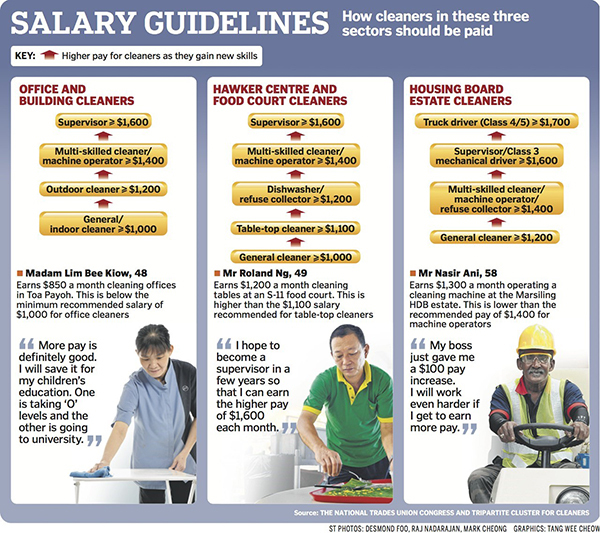 Some examples highlighted in a Straits Times article – Dirty secrets of the cleaning industry dated 31 Mar 2012: Mr Ng Peng Sian, 63, had no pay rise since 2007. 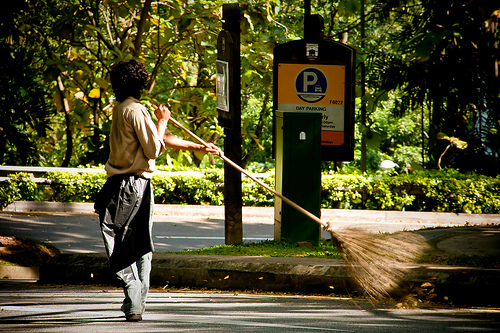 He cleaned two HDB blocks for six hours a day and had two days off a month. With an unhealthy overemphasis on cheapest is the best, the fact remains that workers’ pay in industries such as cleaning and security, is still low. These workers work for outsource service providers or contractors, who bid for tenders where cost plays a big factor in decision-making by the customer. When buyers look for outsourced services, typically they choose the contractor who gives the cheapest quote (cheap-sourcing). The problem with this is that because cheap-sourcing is so prevalent, contractors have issues raising the wages of their staff, sometimes even reducing the pay (to maintain their business’ bottomline especially after they won the contract based on lowest cost)! With limited revenues due to customers’ preference for cheaper bids, contractors may have problems giving their staff better equipment or sending them for training. 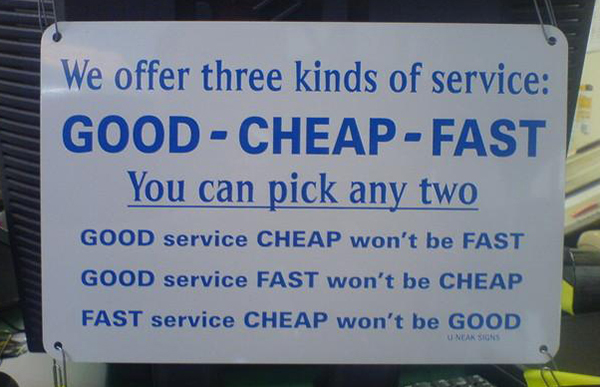 It is not wrong for customers to base their procurement decisions on getting value for money. However before awarding the contract to the lowest-cost bidder (which may not be value for money), it is definitely worthwhile to probe the contractors to find out the terms of employment they offer to workers, the training and the tools they are provided to do their jobs effectively. Some contractors may not be running their business in a robust and sustainable way, so by exercising duty of care towards these workers, customers can signal to the contractors, and their own staff, the duty of care expected from them. This socially-responsible approach to procurement is known as best sourcing where cost is not the only measure of value. The move towards best sourcing rather than cheap sourcing is a good employment and business practice. After NTUC’s Secretary-General Lim Swee Say’s push for a Progressive Wage Model over the last few years, the government finally heeded his call and recently announced that Progressive Wage Model will be made a mandatory licensing condition for cleaning and security firms (for the former, this will commence in September 2014) in order for their workers’ wages to move upwards. This means employers of cleaners and security officers will have to develop a proper career path with stated KPIs like productivity, skill requirements and career responsibilities for each level. 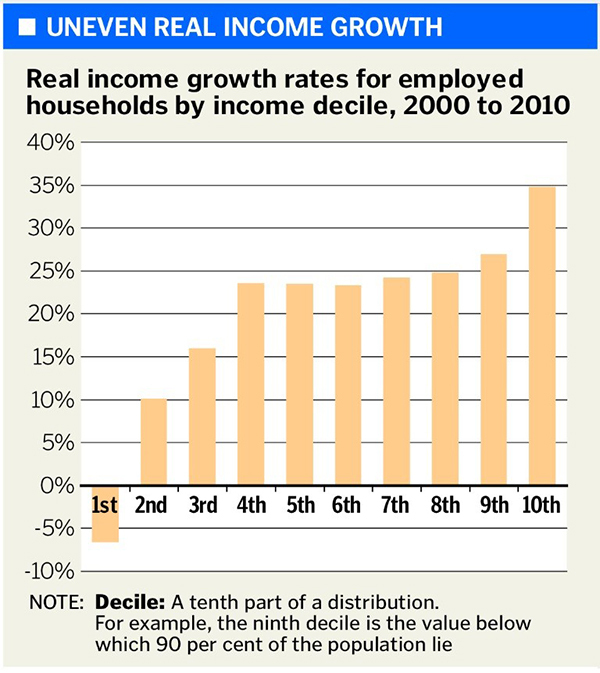 For these low wage workers, they will have a chance at better wages and career paths, instead of being stuck low wages with little or no increments which they’ve suffered for the last decade. Enforcement of this licensing scheme will depend on the industry e.g. MEWR/NEA for the cleaning industry and MOM for security industry. Failure to implement Progressive Wage Model for their workers will result in the contractor not being granted a license to operate their business and thus they can’t bid for contracts. Failure to procure from licensed contractors will result in customers being penalised. As a customer (you could be a building owner or condominium resident), think about the consequences if your outsourced security agency goes bankrupt and suddenly stops providing the security officers you need, or you receive complaints from your tenants that the toilets are dirty because the cleaning company could not find enough cleaners). Just like in my case with low cost carriers, sometimes it pays to pay a little more to have a peace of mind – in this case customers paying more for better service and quality, and at the same time, helping low wage workers to get better jobs and better pay, just like these two school cleaners. Great resource and great site!